We believe that one of our main strengths is our passion for Innovation and engineering excellence. We continually strive to create products which are unique and inventive but also incredibly functional. 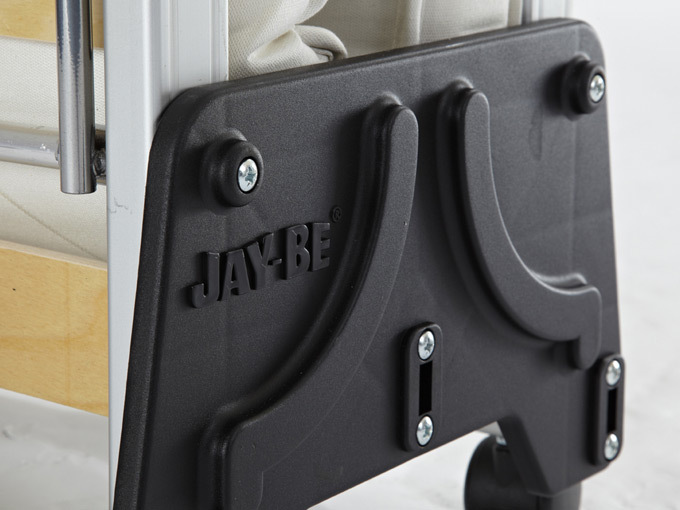 See our J-Bed® which we believe embodies this philosophy more than most, or our New Retro Sofa Bed which uses a unique roll-out mechanism to achieve a sofa bed that is truly effortless to open and close without having to remove the seat or back cushions. We realise the importance of moving towards a more sustainable environment. 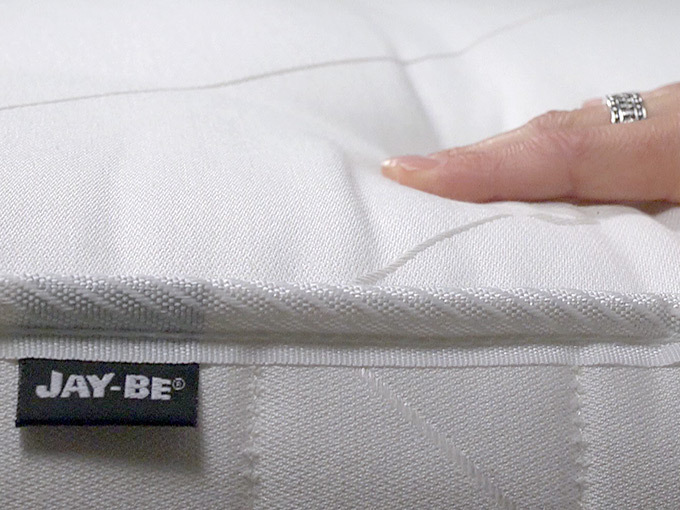 In recent years we have been involved in a complex and lengthy research project, working closely with Specialist Research Partners to understand the true eco-impact of the bed industry. The knowledge which we have gained from this research is proving invaluable in lowering our environmental impact. In November 2013 we were proud to be awarded official FSC®Certification. The FSC® ensure that materials are taken from sustainable, ethical sources. All steps towards a more sustainable future. We recognise that your guest bed is a considerable investment and it is important that that you are completely happy with its performance for a suitable length of time. As an award winning, ISO 9001:2008 accredited manufacturer; we are committed to offering the best quality and service possible. We design and manufacture everything in the UK to exceed British (BS), European (EN) and International (ISO) quality standards and we are pleased to provide a free frame guarantee on all of our guest beds as an indication of the confidence we have in our products and for your long term assurance.